They say gentleman prefer blondes, but have you heard the rest of that saying – they marry brunettes! Embracing dark shades doesn’t have to be mousy or dowdy, instead chestnut shades offer a chance to smoulder. Multi-tonal brown has been big lately, offer all skintones the chance to wear a classic look. 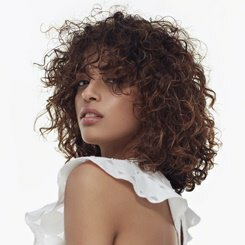 If you want to give your brown hair that Hollywood glamour, subtle highlights and chunks of lighter brown are the ideal way to add movement and shine. 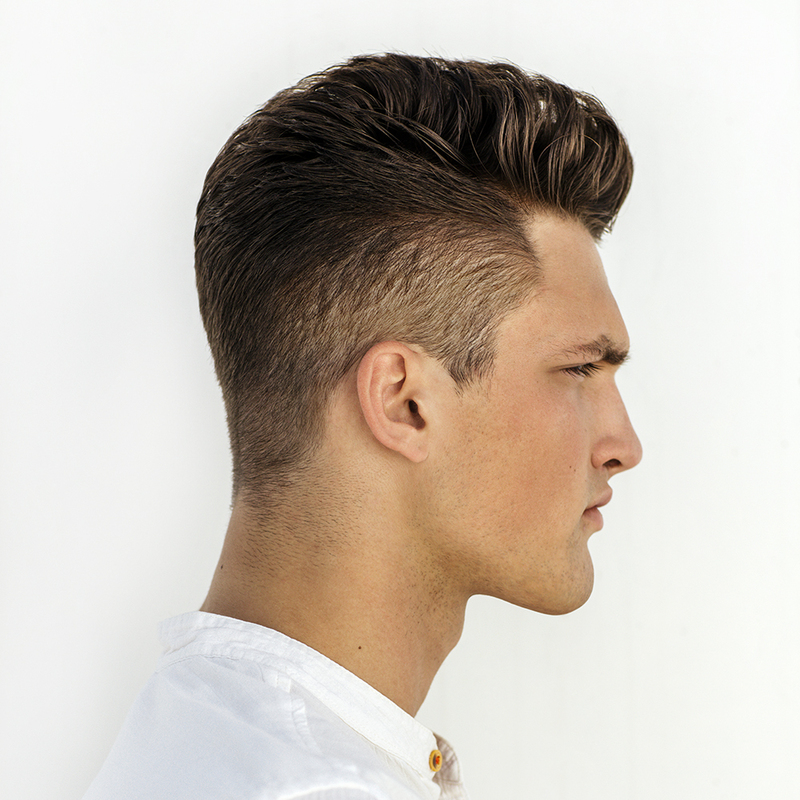 The key to luxurious brown hair is a glossy finish. 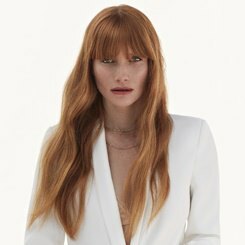 Darker colours are perfect to promote thick and luxurious locks, and a high shine is easy to achieve with the right choice of colours throughout. Work with your stylist to find the right finish, whether you’re into a block cool toned colour straight from the catwalks, or you’re after a more glamourous finish like Kelly Brook’s signature voluminous style.